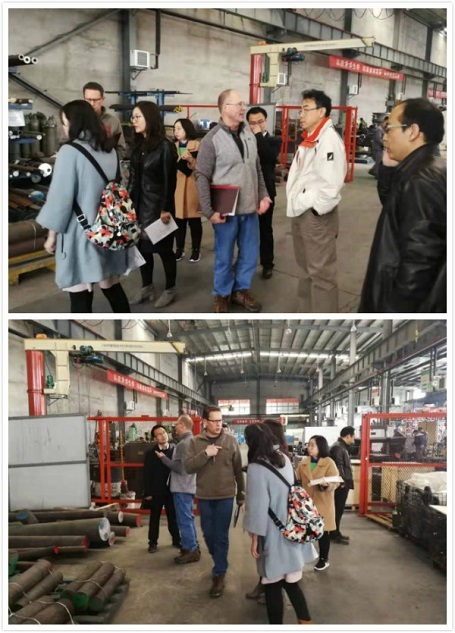 On March 17th, one of our customers flied all the way from America to WINDUS, Shanxi, to begin their annually factory inspection in China, which covering 8 foundries and plants. From the document managements to the practical production operations, all the checking aspects that our customer observed proved WINDUS is a fully trustworthy company with standardizing management and strong production capacity. 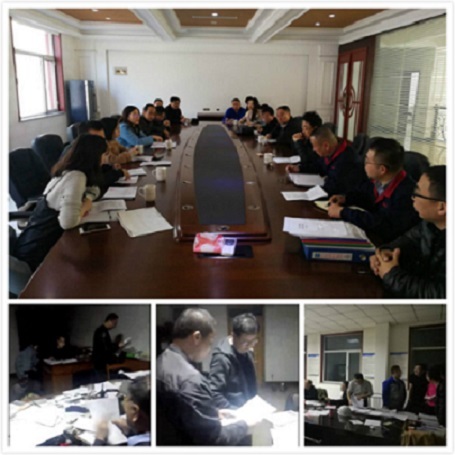 Not surprisingly, 8 factories passed the examination all at once. WINDUS always believed that only the quality is the most convincing evidence to prove our services and to coordinate with our value. 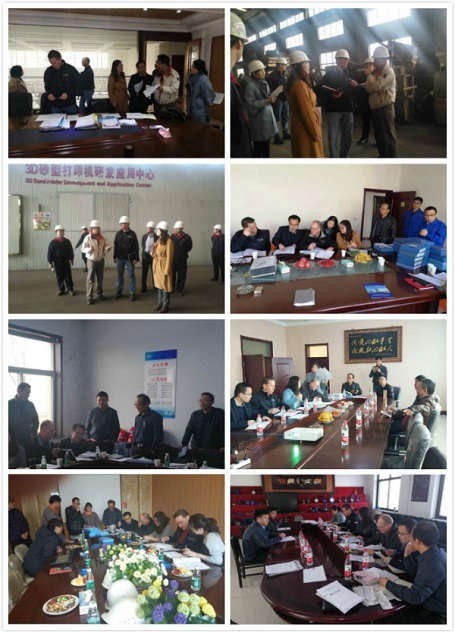 WINDUS strictly adhere to connect the manufacture process with quality information system, this is the reason why WINDUS continuously serving the global customers for over 20 years.